We here at Sirianni Automotive Services are ready to handle your Kia repairs and maintenance needs. 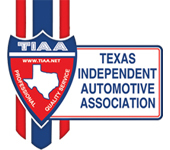 We're located in San Antonio, TX, 78213, and our staff is highly trained and knowledgeable about Kia vehicles. Kia, the South Korean automotive company that's famous for its SUVs, compact and efficient sedans and luxury aspirations, is a brand that combines affordability with great style and options. 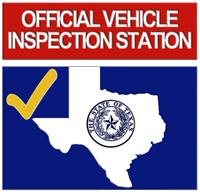 If you're looking for a reliable, affordable shop to service your Kia, Sirianni Automotive Services at San Antonio, TX is the best choice in the area. At Sirianni Automotive Services our friendly staff wants to help you in any way we can, from answering your questions to scheduling an appointment. You can call us at 210-308-7424. 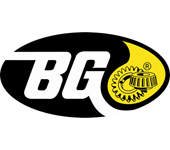 You can also visit our service center in San Antonio, TX. We can't wait to help you with all your Kia repair and maintenance needs.